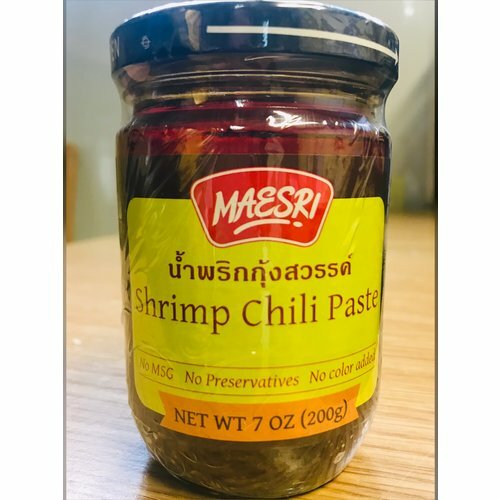 The first authentic Thai Chilli Paste since 1959 is packed with delicious traditional flavour of natural herbs and creates a distinctive taste. 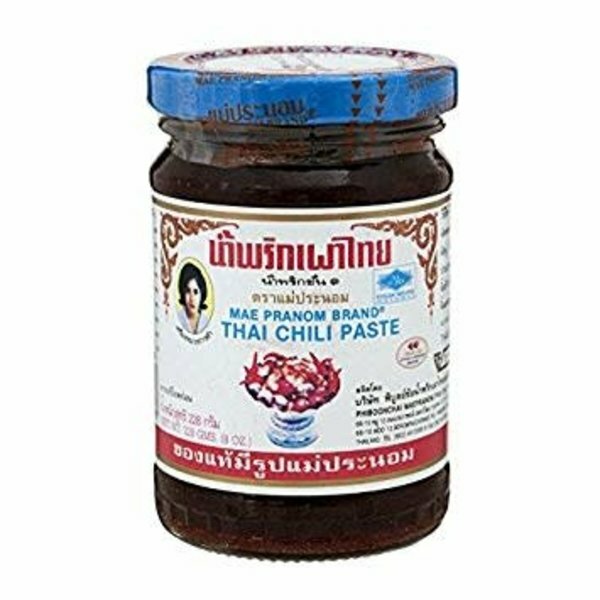 The paste can be mixed with any kind of food and soups, such as Tom Yum Soup, spread on bread, toast or crackers, used for stir frying, mixed with rice or add to spicy Thai salads. It can also be used as a dip with crackers, crispy rice cakes or any kind of vegetables. Store in a cool dry place refrigerate after opening and consume within 2 months.